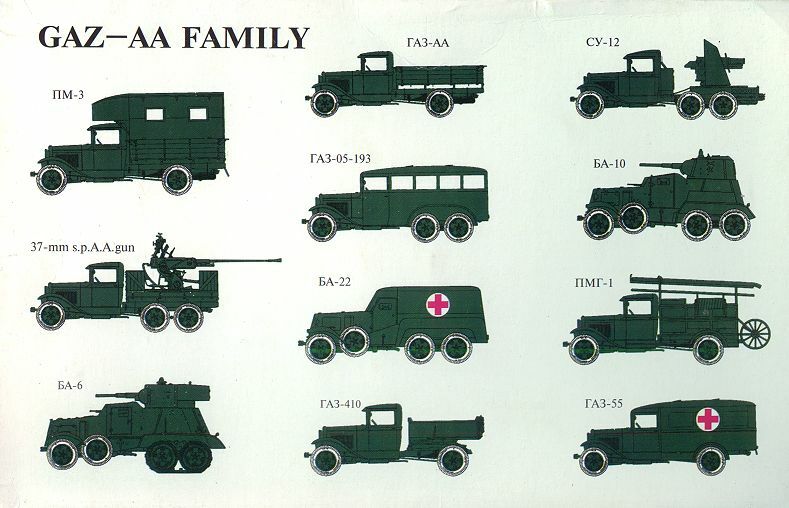 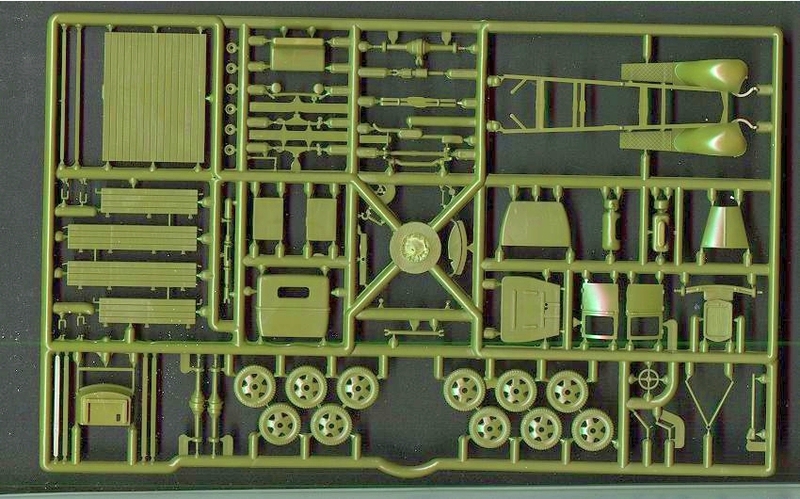 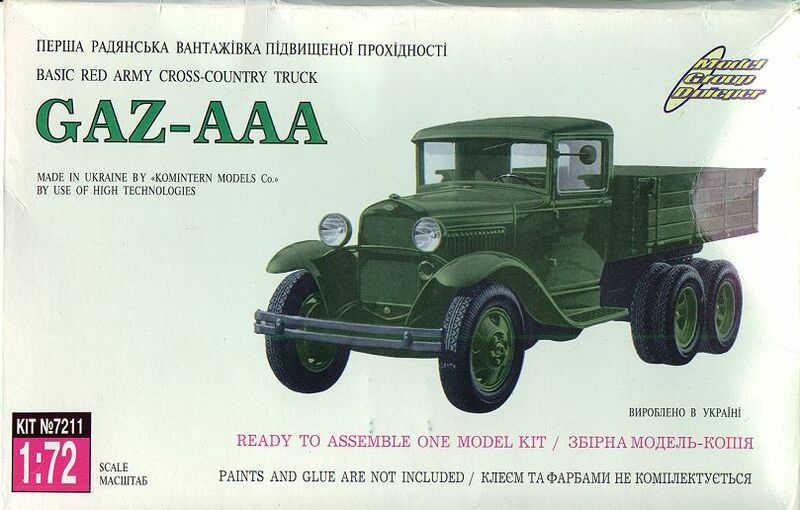 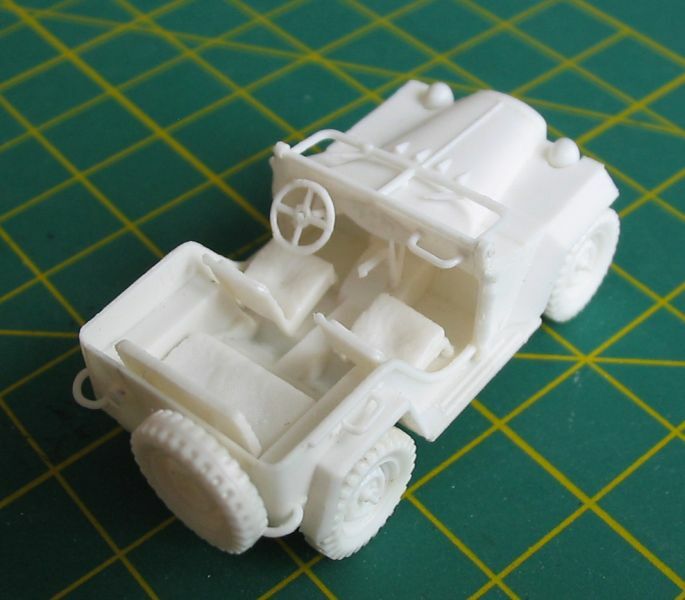 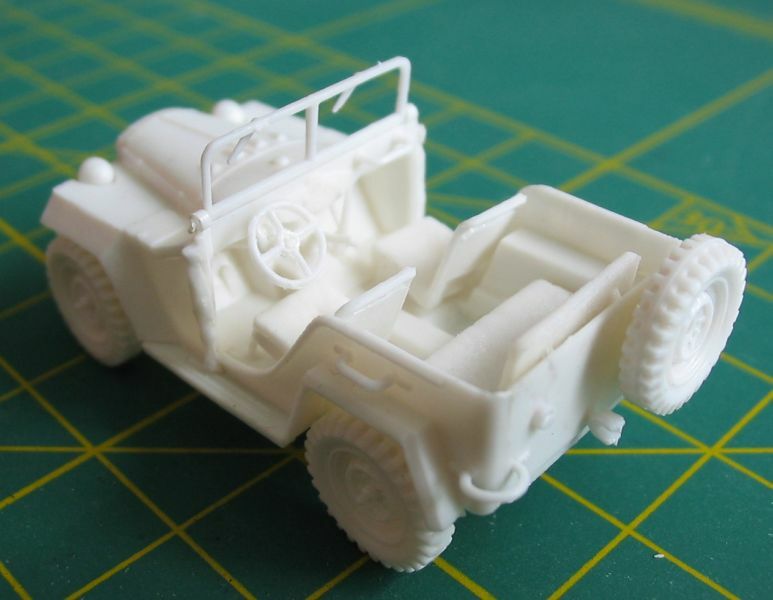 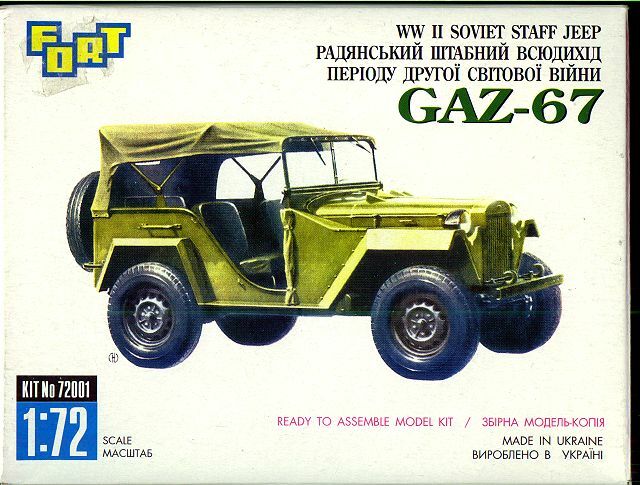 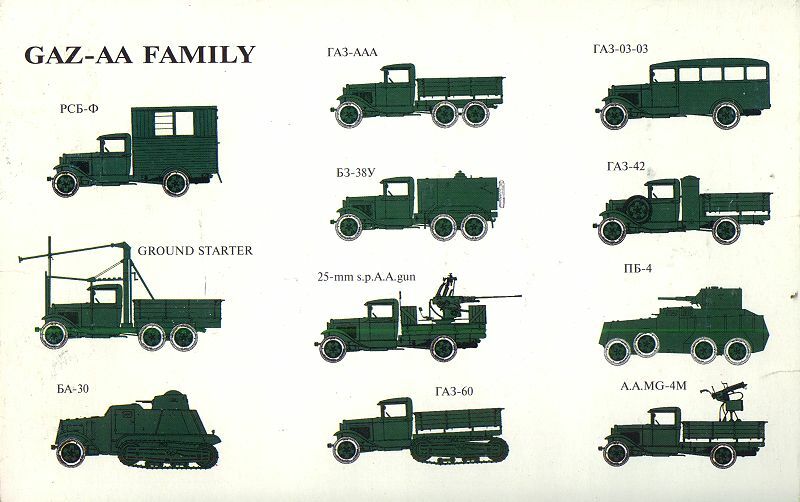 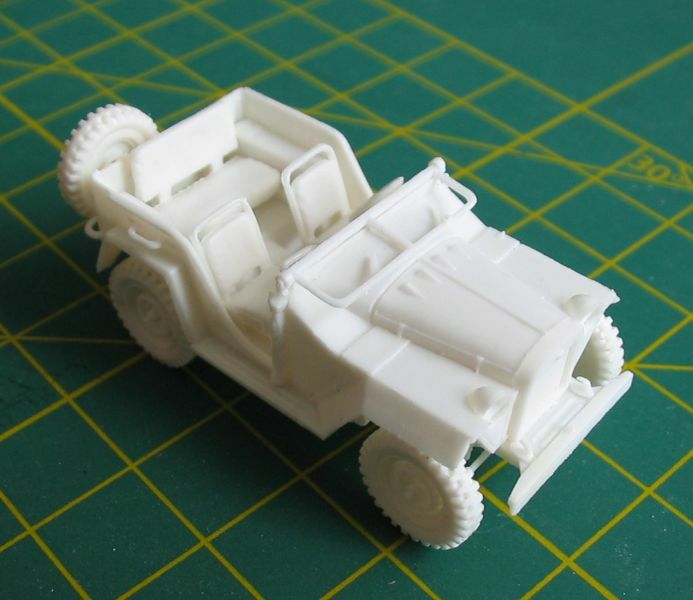 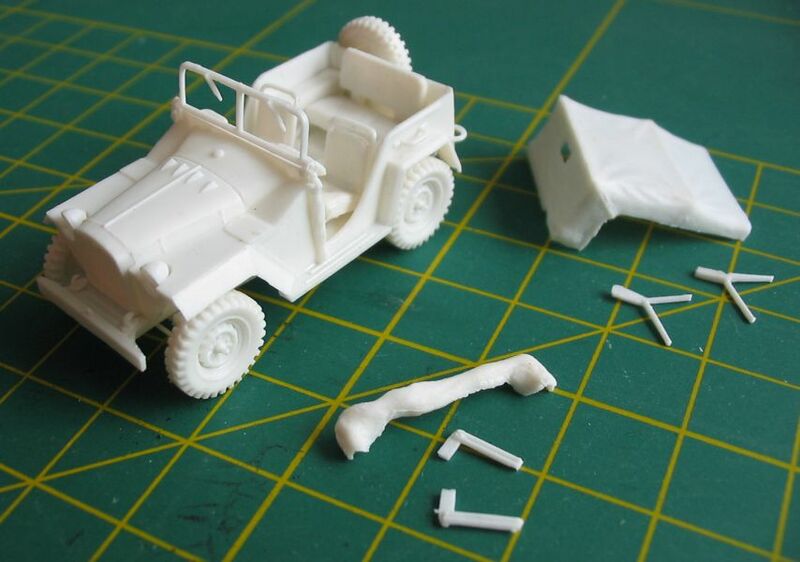 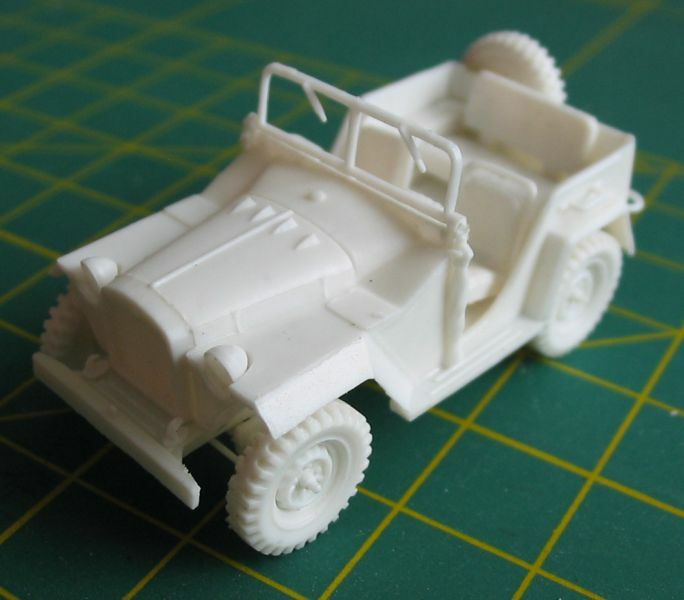 The Russian Gaz-67 Jeep is from very high quality, high detailed, with small nice casted parts. 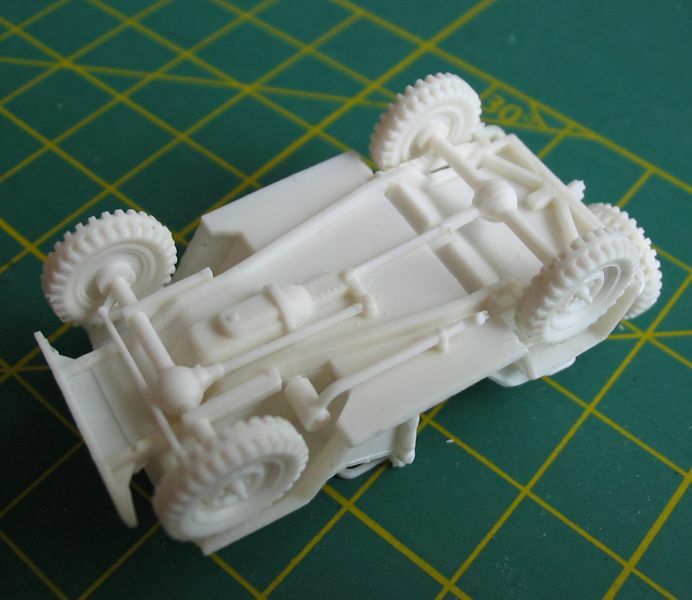 (As example a advice for some other manufacturers!!) 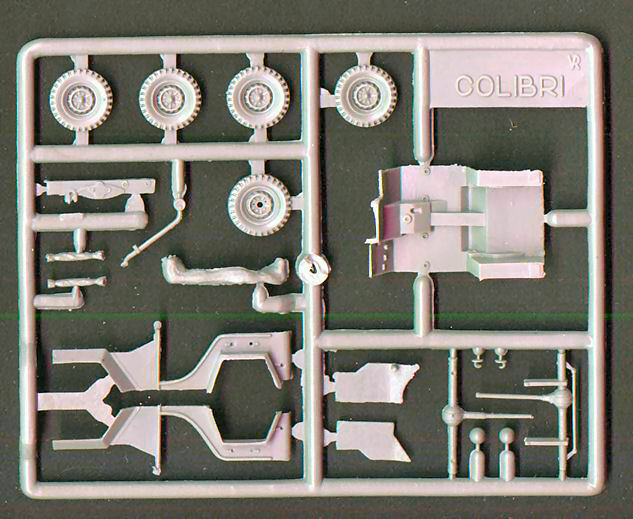 The kit is originally released by the "Colibri" manufactory, later re-released by "Fort" and "Model Group Dnieper", but all this companies are "out of production". 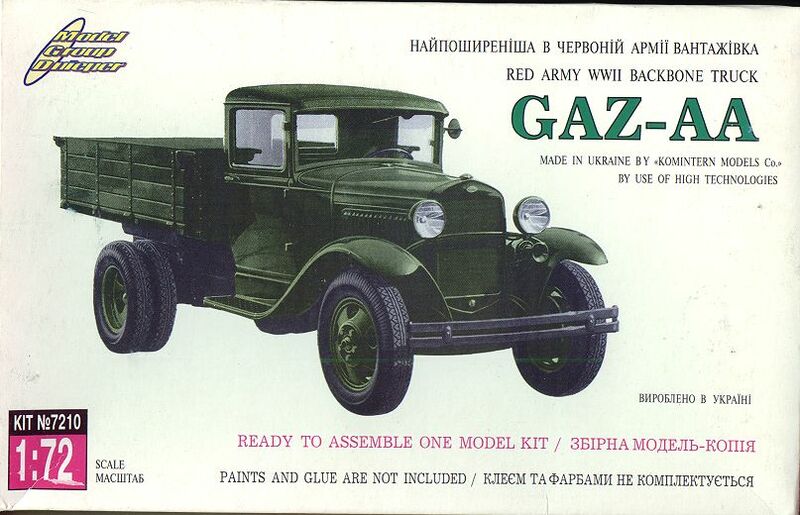 The Russian Gaz-Trucks are also from very high quality in casting and details and are also as example a advice for some other manufacturers!! 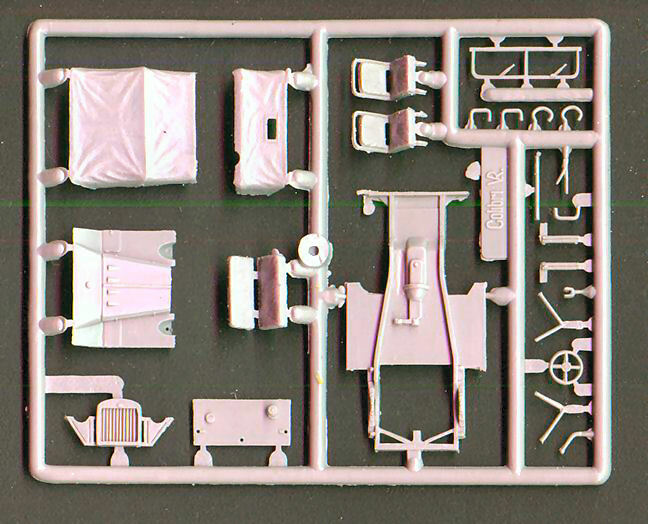 Parts for the 2 versions are on the same sprue, only the box-layout and the instruction sheet are different.